of Daytona Beach entitled "Beach Scene." 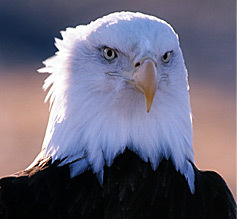 This is the PUBLIC DOMAIN view of this poster. This picture was taken in 1959 at the North end of the Boardwalk. 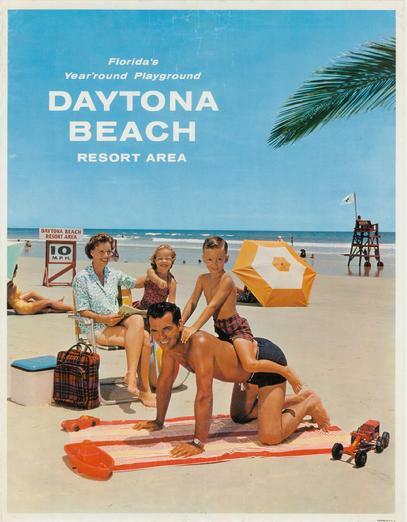 The Daytona Beach Chamber of Commerce, under the leadership of Jack McDevitt, used this poster along with post cards to publicize Daytona Beach to travel agencies all over the world. Joseph Hirshhorn, the founder of the Hirshhorn Smithsonian Museum of Modern Art, saw the poster and was so taken by the way it captured the feeling in Daytona Beach in the late 1950's, he commissioned Malcolm Morley in 1968 to paint "Beach Scene" directly from the poster and place in his Museum.